Outstanding trailer. Seriously, I just got the chills. This movie looks like a must watch in every sense of the term. 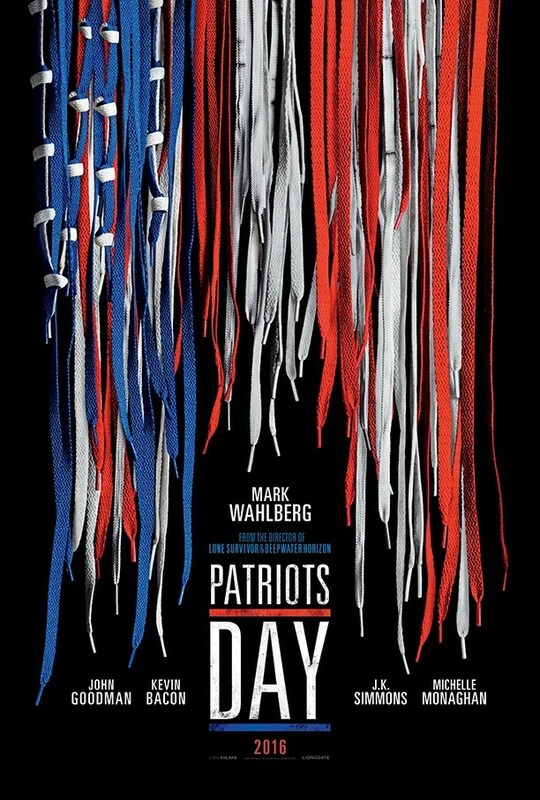 Obviously being from Massachusetts, I understand this movie has a deeper meaning to people other than being just another movie. The bombing affected a lot of peoples lives and many were injured and killed. And I understand how some people might be upset that they are making a movie of this day. However, I think that this movie is going to be a amazing movie and will tell the story of what these people went through. I know people who were at the Marathon that day and I also know people who were there when Dzokhar Tsarnaev was found. I think this movie is going to be not only a great movie, but also a movie that tells the story well and respectfully. I for one can’t wait to see it. P.S. If you thought the trailer was amazing, the poster will take your breath away. Previous The NFL Is Scared Of Tom Brady. And They Should Be.